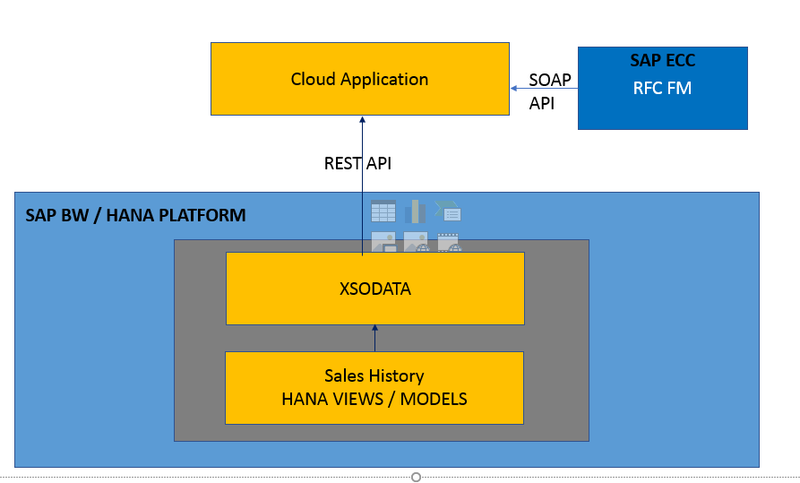 Handling Web services ( REST API , SOAP API ) in SAP . In this article, we will look at how to consume REST API call from SAP HANA to an external application to by creating input parameter in XSODATA inside HANA which in turns access data from a OLAP calculation view. As I could not find any details in SDN or SAP help document regarding passing input parameters especially in following cases. How to call parameter ODATA services in HANA from external application? How to handle multiple values in ODATA services in HANA ? How to test the API using 3rd party tool before deploying in UI? How to consume REST API in Power BI for reporting? Now let us deep dive to see on above bulletins ..
Datetime is the recognizable format that we need to pass in ODATA service always, where timestamp ( HH:MM:SS ) is optional. Whereas input parameter to XSODATA artifact is being implemented using a property “parameters via entity “ as below in HANA studio repository perspective. https://www.dummy.com:4300/PK_Sales_data/Webservices/SALES_DEMAND.xsodata/Input_Param(IN_LEAD = ‘3052’,IN_DATE_FROM = datetime’2015-07-01′,IN_DATE_TO = datetime’2015-08-31′)/Results? Reporting tool frequently query the back-end database to get results for multiple items. For example, the end user request sales history for set of specific items from the reporting tool via web-service call. https//www.abcded.com:4300/PK_Pricing_data/Webservices/SALES_DEMAND.xsodata/Input_Param(IN_LEAD = ‘3052,7475’,IN_DATE_FROM = datetime’2015-07-01′,IN_DATE_TO = datetime’2015-08-31′)/Results? Trick : In order to make your HANA calculation view recognize multiple values coming from REST API input parameter ( webservice all ) , you have to use in () function in the filter expression of HANA graphical view . 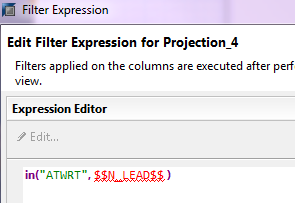 More importantly there should not be any quote for input parameter used in filter. Usually when the input parameter is dragged from the element box , they comes within single quotes. Microsoft power BI is a visualization tool that is easy to analyze data from any device at any time and has free version to download and analyze the data. 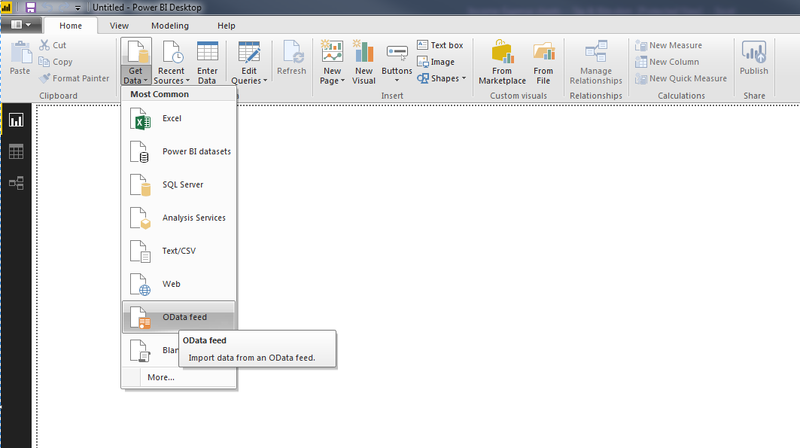 After downloading the client, click on Home-> Get Data -> Odata feed to provide the API link along with the input parameter value to create a query . Once after the data is being loaded, you can create your own dashboard and publish it for daily usage.